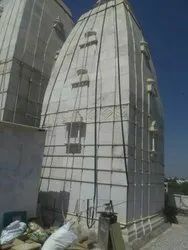 Leading Manufacturer of marble masjid qibla, white kumari marble temple sompura architect work, banglow marble temple, marble hall temple, marble sikhar and stone fountain from Makrana. R.H Stone Art Is trsted Name In This Industry . 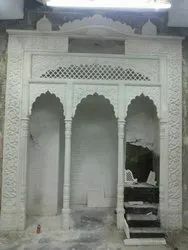 We have Exprience Team .We provide All Kind Masjid Renovetiion Marble And carving Works A Marble Qibla which makes a beautiful of the masjid. Features Strong in sunlight and raini season not effect any weather. 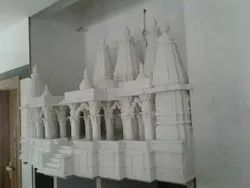 The banglow full temple showed like Savaminarayan temple which made in bhuj for worship all goddess. 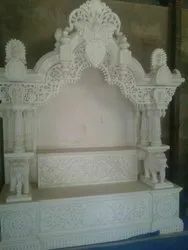 The royal product in Makrana pure white marble temple with good carving work and beautiful elephant statues . 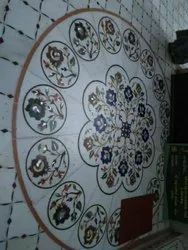 A marble sikhar which is makes on the temple roof for shows beautiness of the temple. 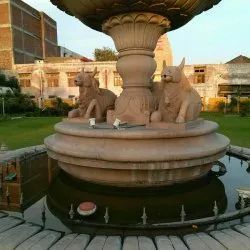 A fountain which makes by the stone with the beautiful carving which stands central of the garden which shows the business of the garden. We work on floors for more beautiness.